Image of the Rectangular pin-fed patch. 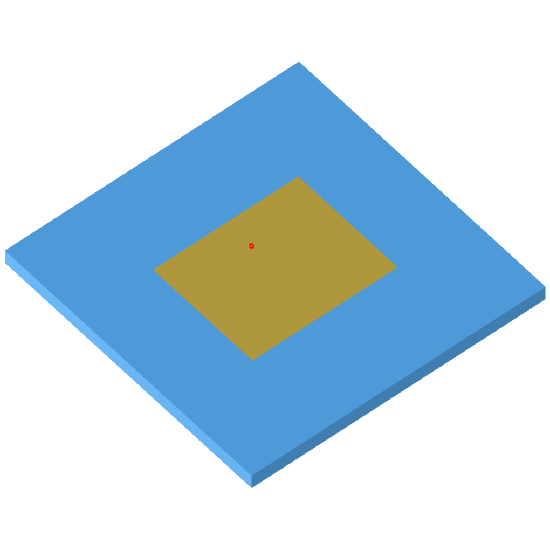 The rectangular patch antenna is one of the most commonly used microstrip antennas. The pin-fed patch is the simplest patch antenna to construct, and does not suffer from feed network radiation. The pin-feed also allows simple impedance control.